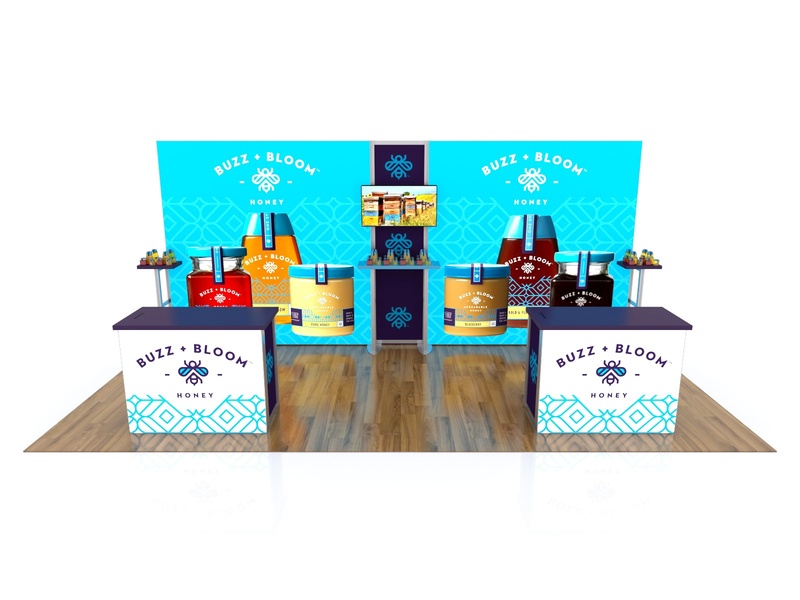 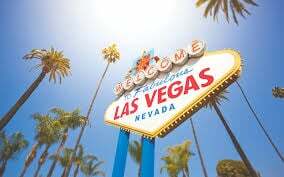 When exhibiting, any successful trade show booth captures the attention of the attendee so the exhibitor can educate them about their product, service, or business. 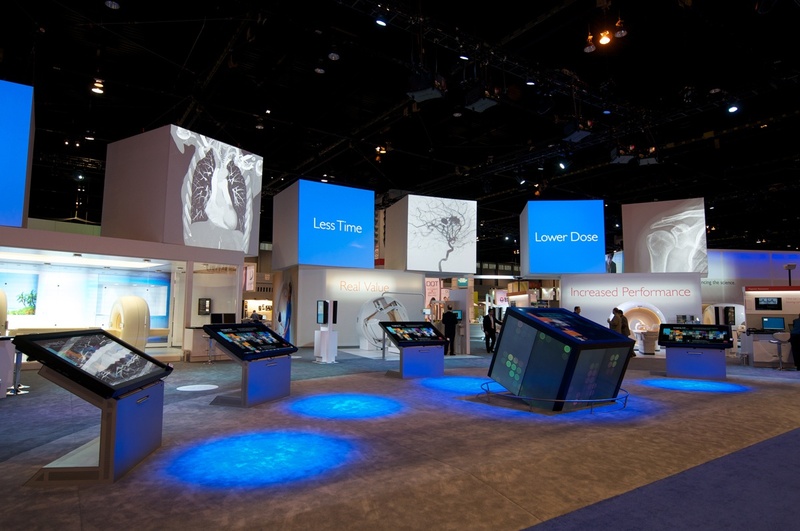 Many trade show booths use pop up displays, retractable banner stands and backdrops for their booth. 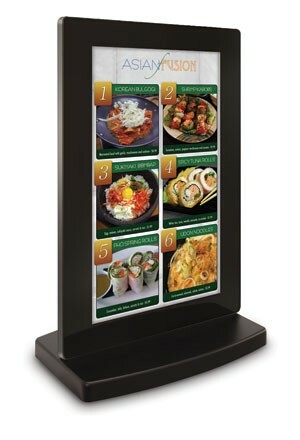 A new product that has recently been introduced for trade show booths is a 22” or 32" table top digital kiosk. 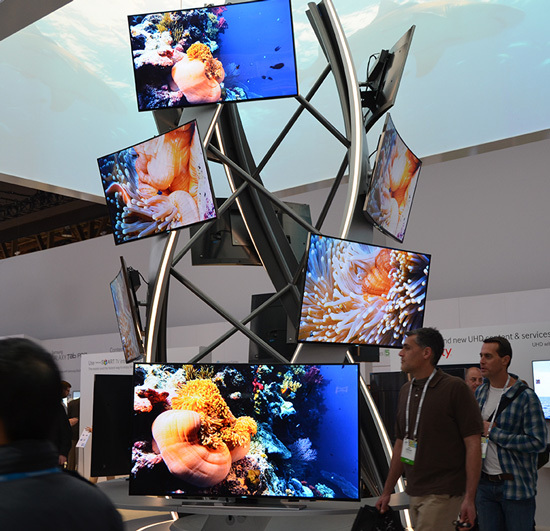 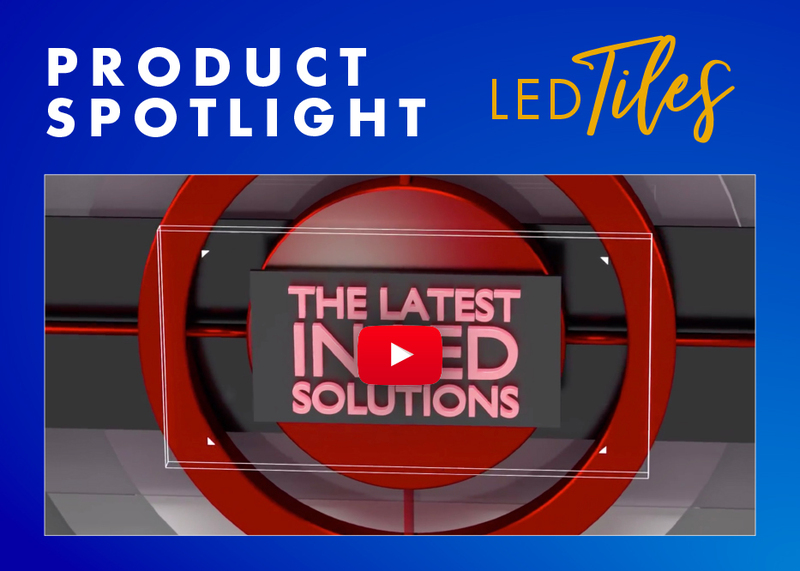 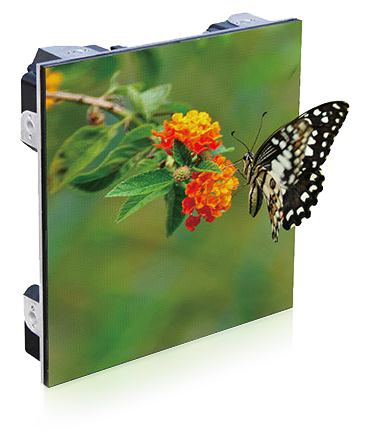 Fascinating trade show attendees has never been easier than with this new light weight, portable display.